​As part of their Total Quality Commitment, Toshiba's products and personnel are held to the highest possible standards. They have been picked as the Business Technology Association's most favored manufacturer 10 times since 1989. Not only that, Marketing Research Consultants have named Toshiba copier manufacturer of the year eight times. Whether you need prints in color or black-and-white, Toshiba's network printers and multifunction systems will produce them with outstanding speed and quality. Toshiba also creates sophisticated digital signage products. You can take advantage of interactive touch-screen technology, easily customizable content, real-time deployment and more. You'll be able convey information effectively and drive customer engagement.  To discuss how our stock of Toshiba products can improve your company's processes, contact BCS.